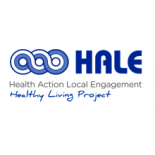 HALE (Health Action Local Engagement) is an award winning charity based in Bradford. They work with local people, enabling them to make lifestyle changes to improve their health through a variety of programmes and activities, focusing on Isolation, Self Care, Alcohol Awareness, Sexual Health and Nutrition. Working with people of all ages and backgrounds they pride themselves on having a skilled team of community health workers who understand how to make a difference to people’s health and wellbeing. 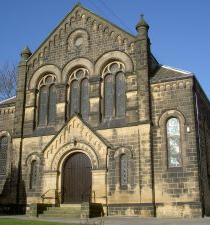 During 1992/93 a Steering Group was established that would eventually form Bradford Nightstop. In 1993, their first workers were appointed and started work from an office in a garage.